When it feels like you want to try something darker and ideal for your everyday wear. 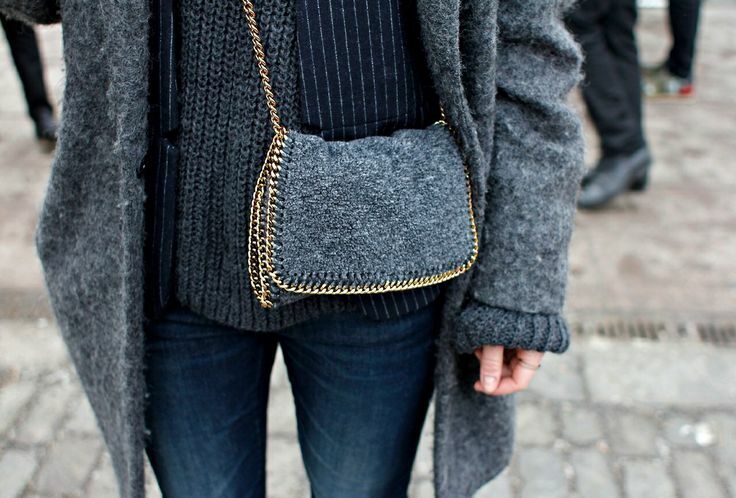 The today's post is all about grey color outfits for cold weather wear. I want to share with you my personal favorite ideas on how to wear this beautiful color in the streets, work and parties. Use your imagination and think of all possible 50 shades of grey. 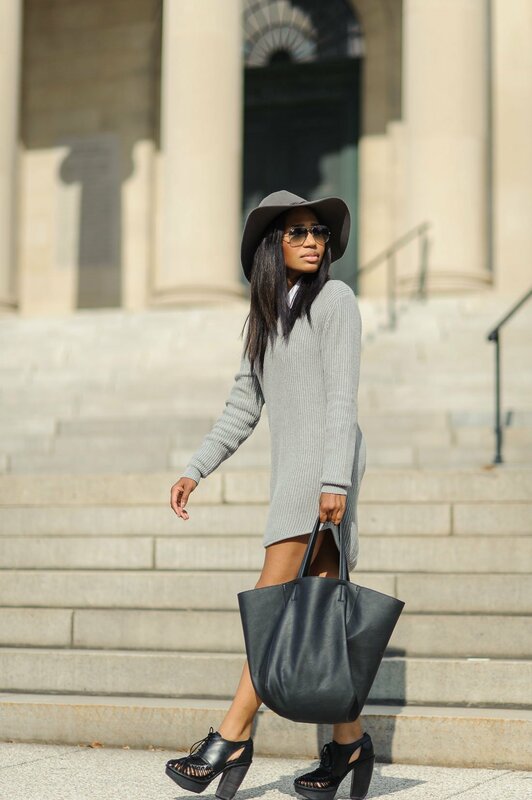 GREY is a massive trend these days and I am dying to share with you cold weather outfit ideas. 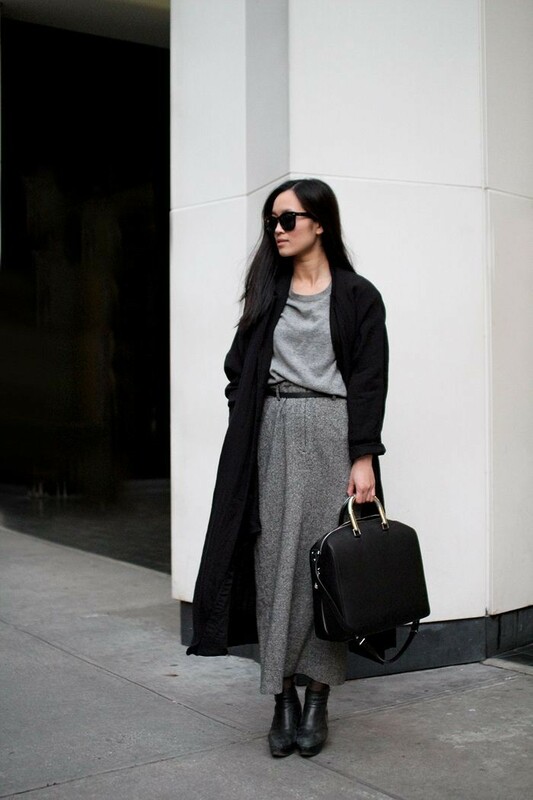 You can either incorporate grey with other colors, either go totally in grey, replacing all-black and all-white looks. I think it's a very elegant shade what has an elegant touch of sophistication. 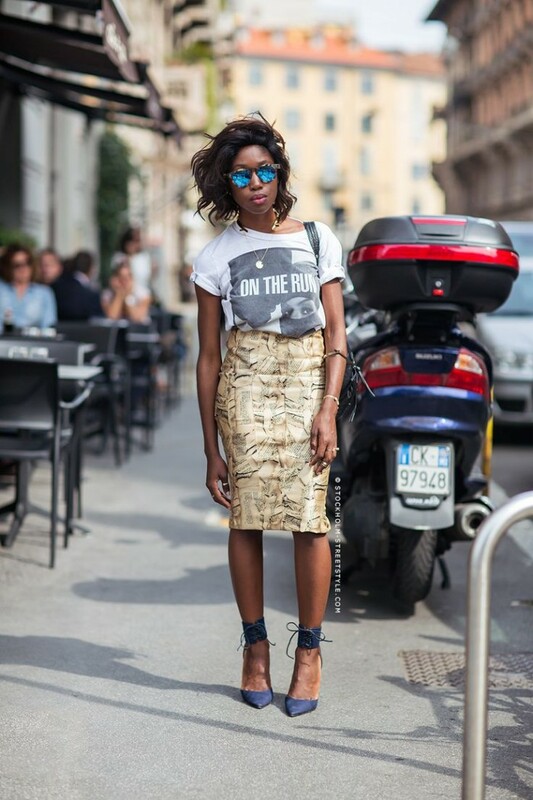 It's like a black and white color photo, what may be not on trend, but still in fashion. That's a fabulous oversized light grey coat worn atop grey turtleneck sweater-dress styled with mohair V-neck sweater. 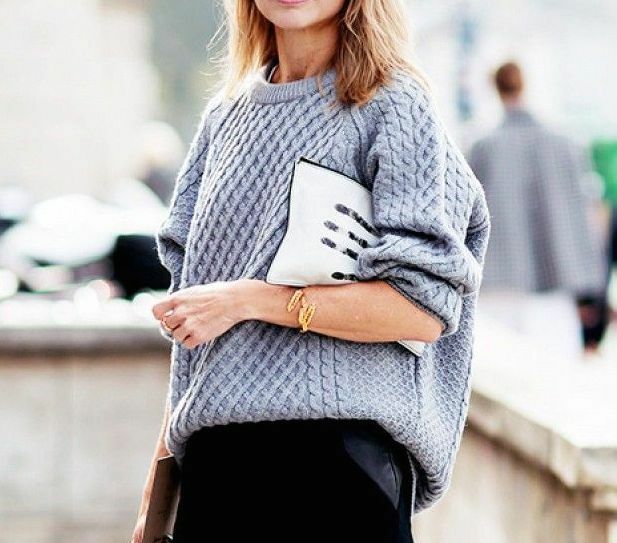 The great thing about grey color is a versatility being neutral hue, what makes it an ideal addition to any color, starting from our classic white and black to bright red, orange, yellow, blue and pastels. Just imagine yourself in grey sweater and bright blue jeans with red lips and wide-brim black hat, looks casual and chic. 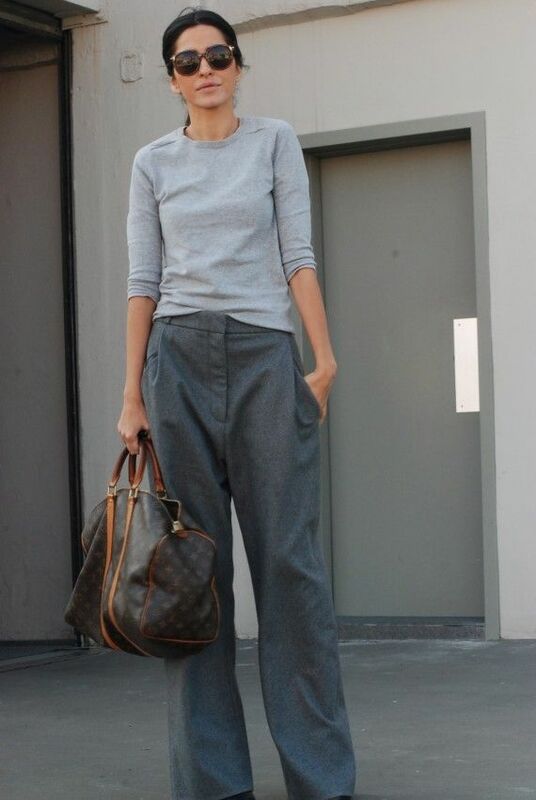 The all-in-grey look is another amazing outfit to try this year. The minimal effect of this color makes you look elegant, classy and posh. Personally, I find it to be luxurious yet minimal. 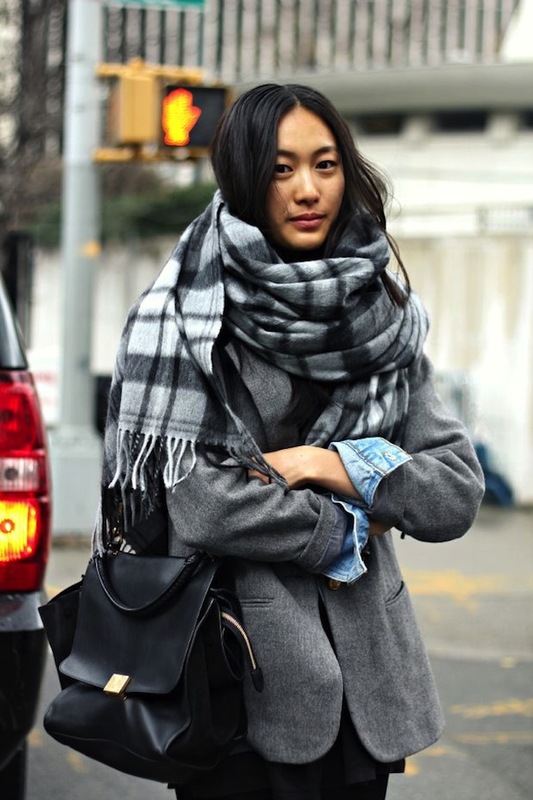 You can make it look grungy, by wearing simple tees with ripped jeans and black leather jacket finished with oversized grey scarf. 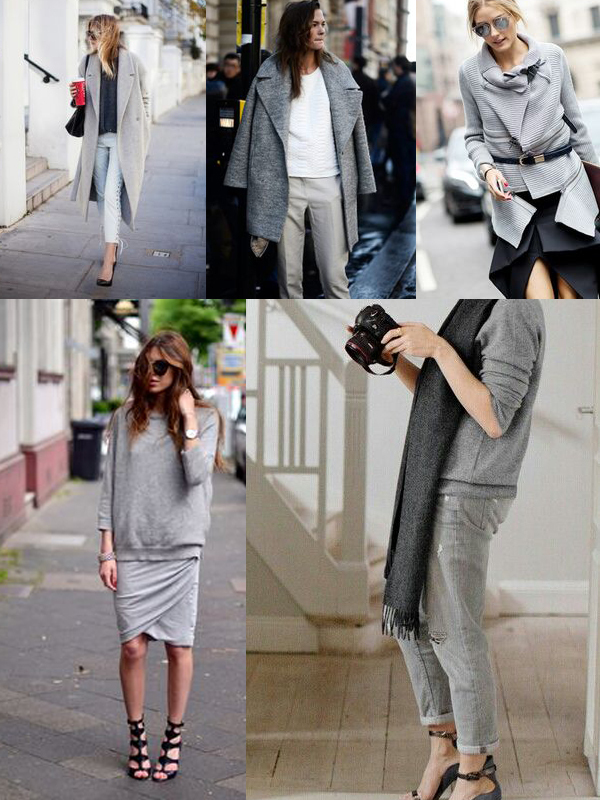 No matter if you wear grey sweater, dress or just a beautiful detail, like a grey scarf, you are in grey color family, babe!